Gives a hint to the browser to render the specified page in the background, speeding up page load if the user navigates to it. This is indicated using <'link rel="prerender" href="(url)">. This detail characterizes the dns-prefetch, preconnect, prefetch, and prerender connections of the HTML Link Element (``). 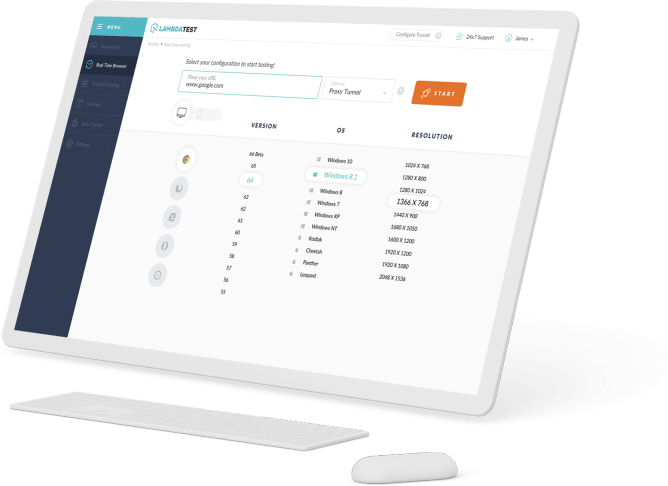 These natives empower the engineer, and the server creating or conveying the assets, to help the client specialist in the choice procedure of which causes it should associate with, and which assets it should get and preprocess to enhance page execution. 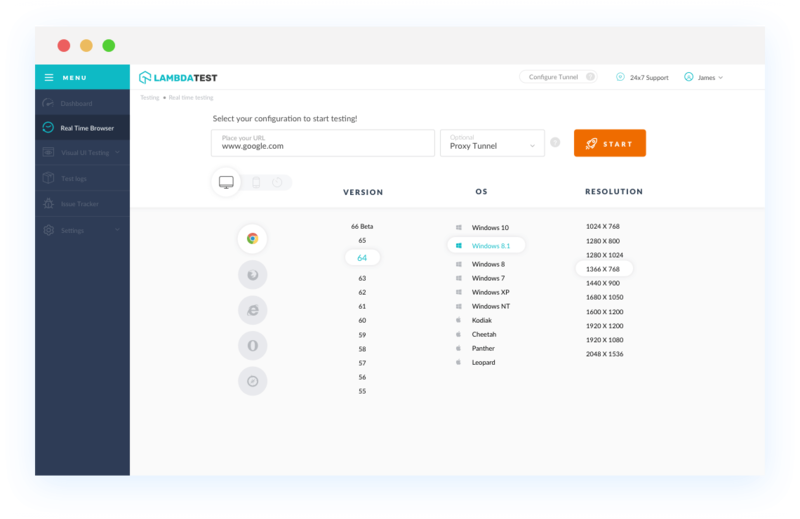 With LambdaTest you can test your website on 2000+ browser and OS combinations for cross browser compatibility issues and ensure that your webpage fallbacks are working fine on browsers that do not support Resource Hints: prerender. Chrome browser version 4 to 12 does not support Resource Hints: prerender property. Chrome browser version 13 to 61 supports Resource Hints: prerender property. Resource Hints: prerender is not supported in Mozilla Firefox browser version 2 to 61. Internet Explorer browser version 6 to 11 doesn't support Resource Hints: prerender. Safari browser version 3.1 to 11.1 does not support Resource Hints: prerender. Microsoft Edge browser version 12 to 17 does not support this property. Resource Hints: prerender. Opera browser version 10.1 to 12.1 does not support Resource Hints: prerender property. Opera 15 to 53 supports Resource Hints: prerender property.